Photograph: Courtesy Wild Child Wild Child. Buzzworthy Austin indie-folk outfit Wild Child has a sound and vibe similar to Edward Sharpe and the Magnetic Zeros or the Black Keys, meshing multiple sounds together to create a fun, upbeat atmosphere. The lead male and female singers alternate harmonizing amongst folksy songs with pop elements and instrumentation including violins, ukeleles and banjos. 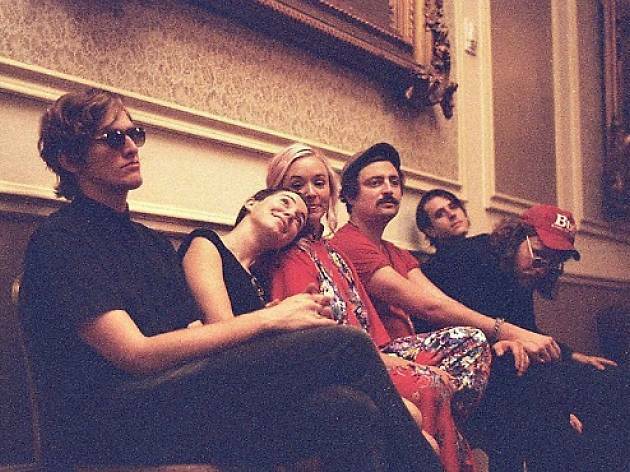 Hear the group peddle its charming, homegrown ditties in L.A. at the Roxy.